Butterfly-style popcorn has irregular shapes with light, fragile "wings" protruding from all sides. Medium in size, butterfly popcorn is the popcorn of choice for movie theaters, stadium sporting events, fall fairs, or carnivals. 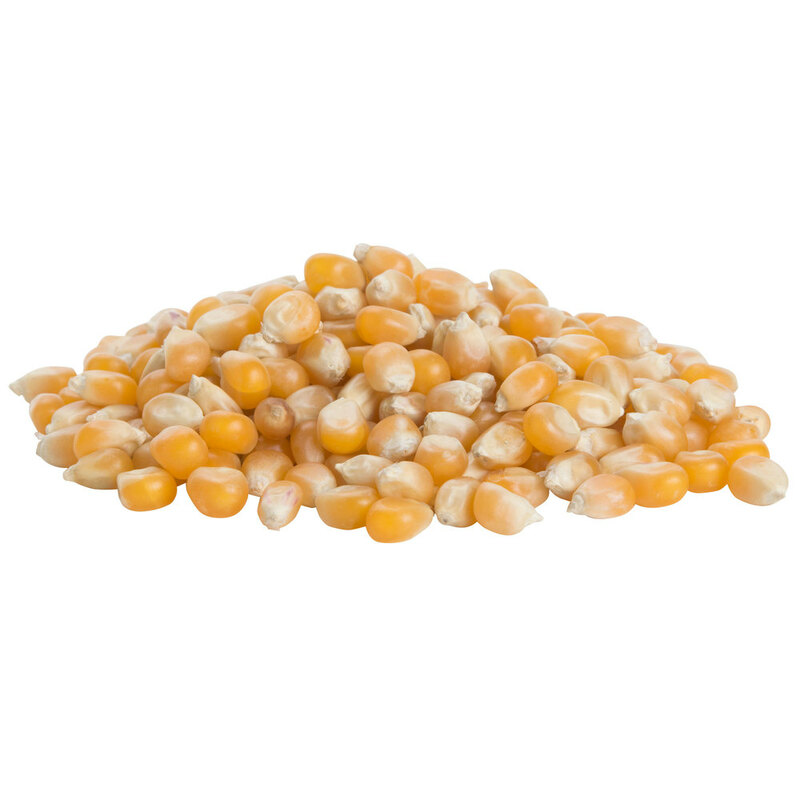 Delight your guests and use these popcorn kernels to pop deliciously light and tender yellow popcorn with a classic butterfly-style appearance and shape.